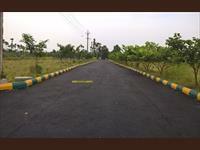 This venture is located in between Anandapuram and Tagarapuvalasa just 300 meters from NH-5 at Tallavalasa. 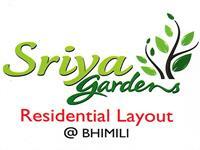 Sriya Gardens is one of the popular residential layout of Siri Venkateswra Developer located in Bhimunipatnam, Kumar Palem, Visakhapatnam. 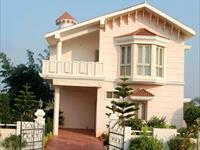 Sai Lakshmi Tycoon Valley is a residential project of Sai Lakshmi Towndhip Group located at Visakhapatnam. 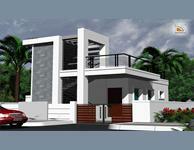 Given the range and quality of the various amenities offered in The Grandeur and the beautifully landscaped gated community. 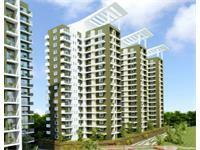 2, 3 & 4 BHK apartments are constructed in 7 blocks. 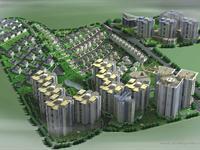 Each block consists of ground + 16 floors except for Block 3, which comes with ground + 7 floors. 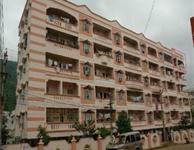 Each floor has a maximum of 8 units. 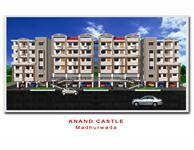 Anand Castle is one of the popular Residential Developments in Madhurawada.Newly constructed as per vastu specification, north facing, 5ft wide corridor, towards south open area, ceramic tiles etc.